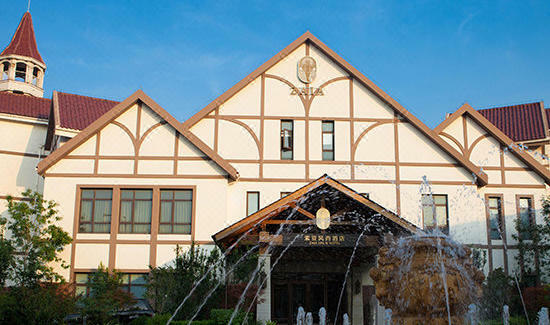 Located in the Tianjin Second Workers’ Cultural Palace downtown, the Zaia Spa & Hotel (Tianjin Suoya Fengshang Jiudian) is a holiday getaway resort featuring hot spring pools in addition to other recreational amenities. East Tianjin Railway Station is about 17 minutes away by car, West Tianjin Railway Station is 28 minutes away and Tianjin Binhai International Airport is 28 minutes away. Guests can take their pick from the Chinese and Western restaurants or have drinks and chat with friends in the café or lobby bar. Room service and barbecue grills are also available. 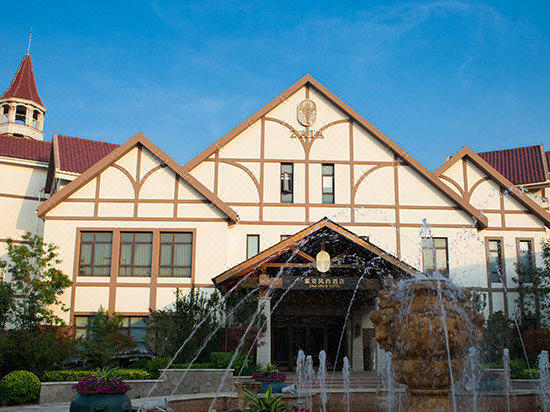 Relax at this Tianjin hotel with a dip in one of the hot spring pools, time in the sauna, a few hits on the outdoor driving range or a treatment in the spa. Get lively and sing your heart out in one of the karaoke rooms or challenge friends to a game of table tennis, badminton, tennis or soccer. Have a workout regime to maintain? Hit the equipment in the large and well-equipped gym. - 9 km to Meijiang Convention and Exhibition Center.